Our first tour back out west this year was a success! Thanks to all the fine people that came to our shows in Lincoln, Denver, Durango, and Taos. We’ll be back later this summer. We’re about to head down to Wanee Festival to play for the third year in a row. 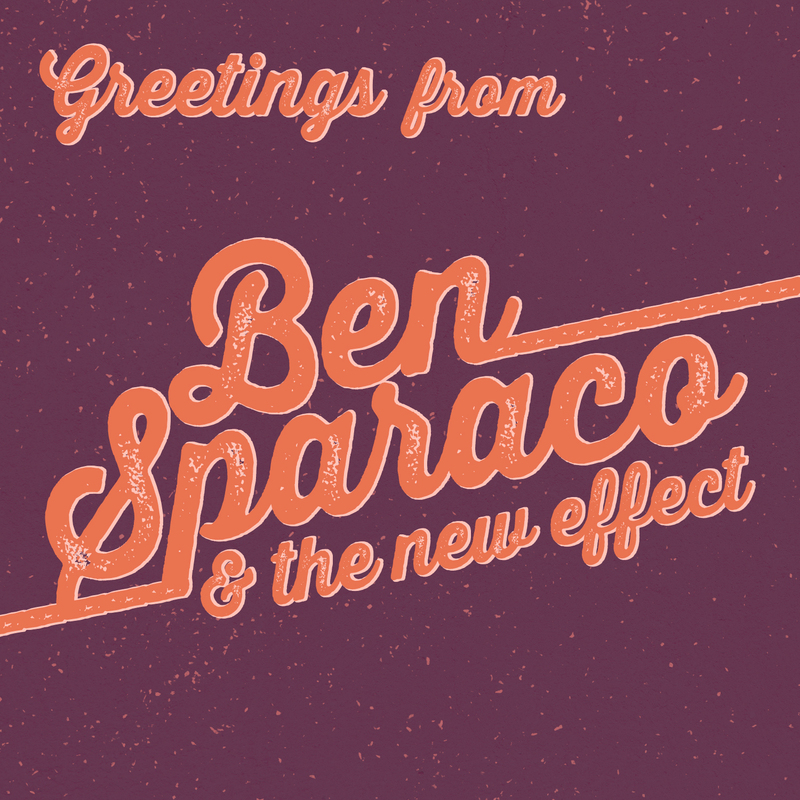 Catch Ben Sparaco and The New Effect on Wednesday from 7pm-8:30pm and keep an eye out all weekend for Ben sitting in with some other bands. 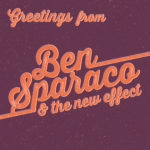 After Wanee we’re heading home to Nashville for a few weeks to recharge and finish up the debut Ben Sparaco and The New Effect EP featuring the single “There Is No Them” (available at all online music retailers now) plus four brand new songs and a new version of “Walk on the Levee” (from Ben’s debut release, Bring the Jubilee EP, available at all online music retailers). 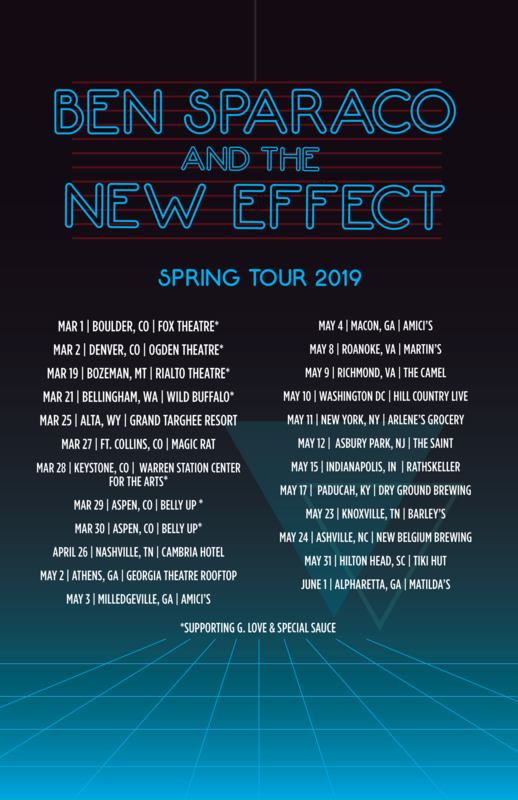 We’ll also be playing our first hometown show of the year at The 5 Spot on April 28th with some other great bands and friends like Bonnie Blue (Jacksonville, FL), Rich Mahan Band, and many more. Don’t miss the Magnolia Roads American Roots Hoedown III! In mid may we head back out to the west coast for the first time since last summer. 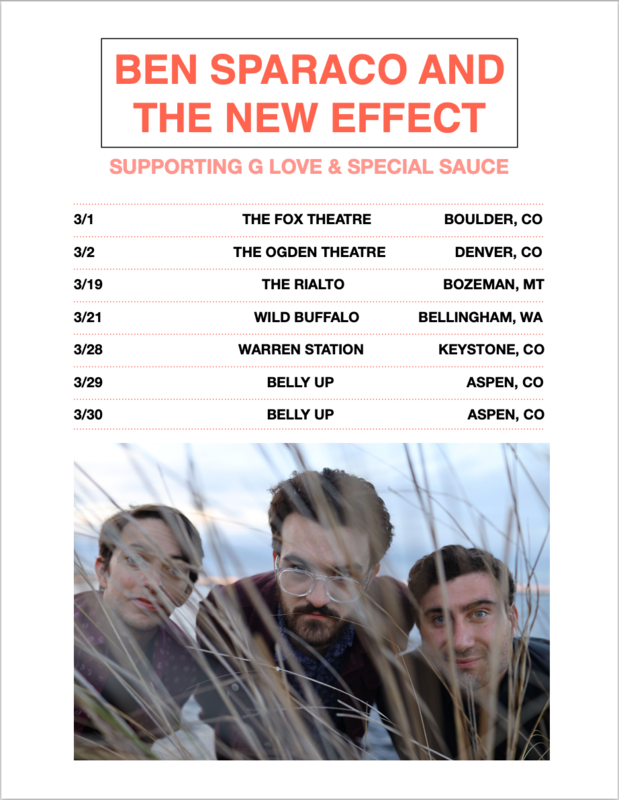 Full tour announcement coming soon, but we have already announced our return to Whitefish, Montana at The Great Northern. We can’t wait to go back to one of our favorite venues right on the edge of Glacier National Park and throw a party with you all again! 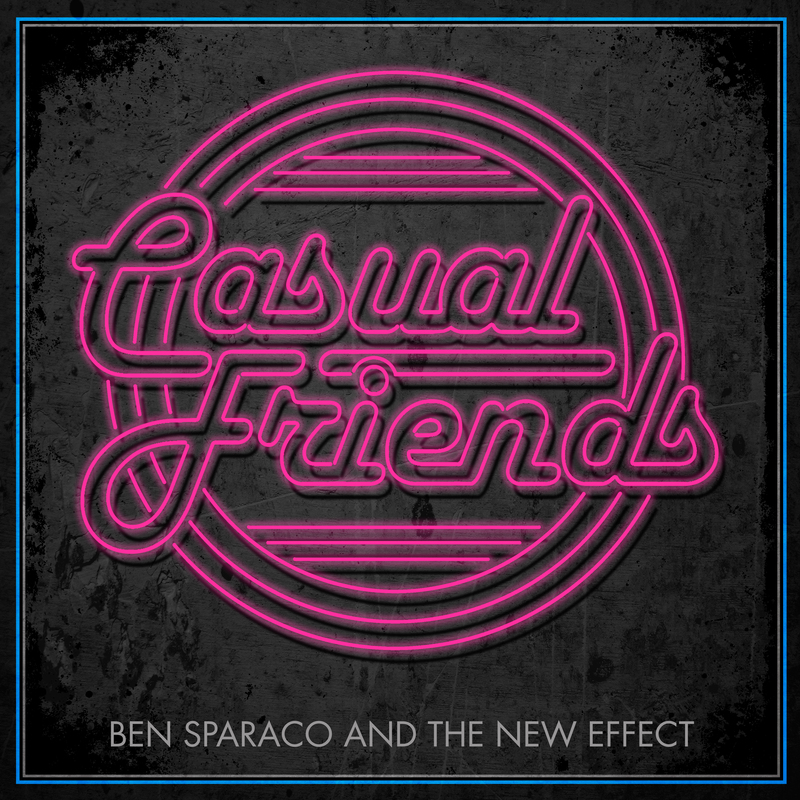 As always, you can keep up with Ben and the band by following @bensparacomusic on instagram and twitter and liking Ben Sparaco on Facebook. 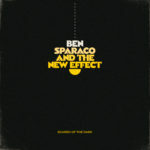 -Ben Sparaco and The New Effect. P.S. If you can’t wait to hear this new music, check out our 615 Hideaway session from a few weeks ago. 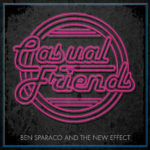 We play the whole EP plus a few more songs live! Big thanks to Jackson Free Press in Jackson, MS for the great interview and article before our show at Martin’s Restaurant and Bar on 12/29 with special guests the Jason Daniels Band as support. 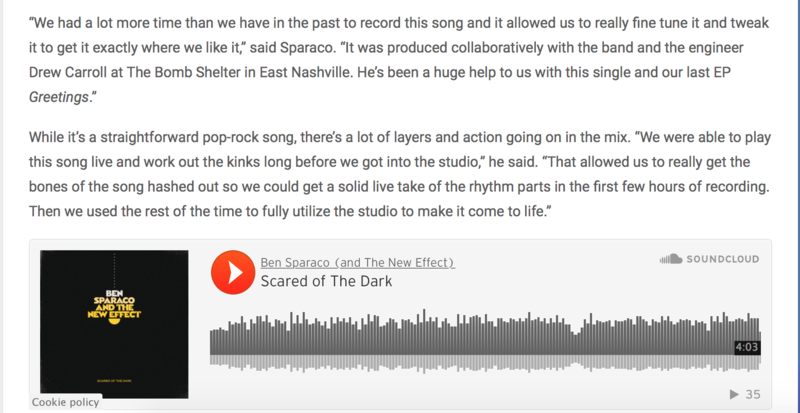 “Guitarist and singer/songwriter Ben Sparaco has made the most of his move from South Florida to Nashville, including the release of solo album Wooden a year ago. 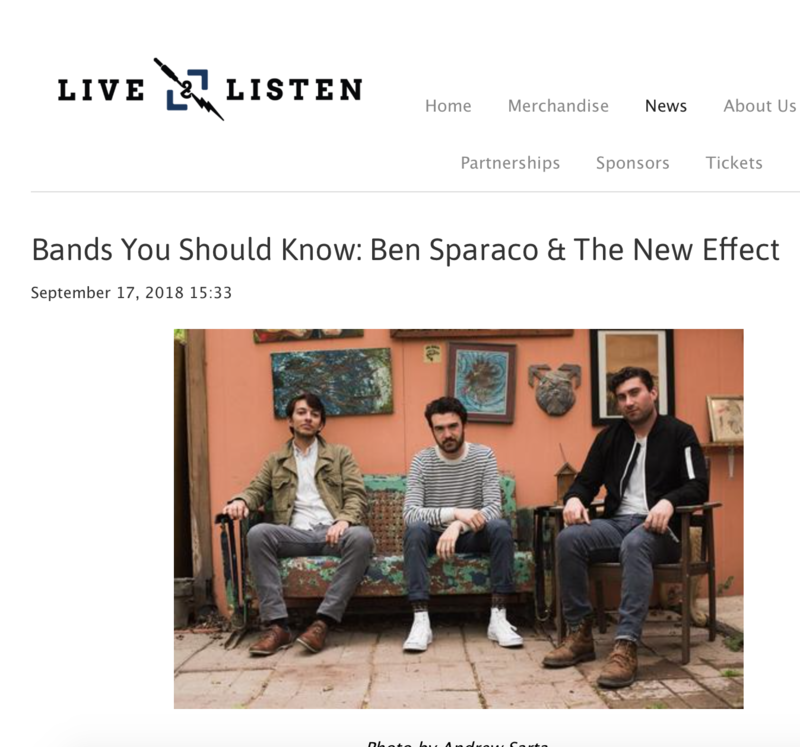 We first encountered Sparaco almost two years ago when he turned heads with impressive sets at Suwannee Springfest and the Wanee Music Festival in March and April of 2016. His style, at the age of 18, showed great promise, much like Derek Trucks in some respects. See the full interview with photos and videos here.